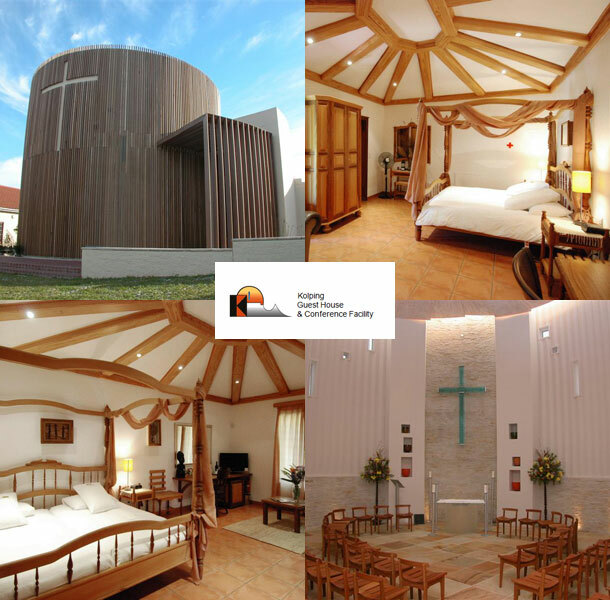 Looking for a wedding venue in Cape Town that has a chapel on site? Well then look no further as the Kolping wedding chapel is located on the guest house premises in Biccard Street, Durbanville. This beautifully designed chapel lends itself to intimate occasions such as weddings, christenings and Christian retreat and workshops. From the flowers and decor to your catering planning and implementation, Kolping Guest House will take care of all your wedding planning. Kolping Guest House has a beautiful dining room which can accommodate up to 80 guests for your special day. The dining room leads out onto a glass enclosed patio overlooking the large swimming pool in the Kolping Gardens, making Kolping Guest House an ideal venue for your wedding reception. 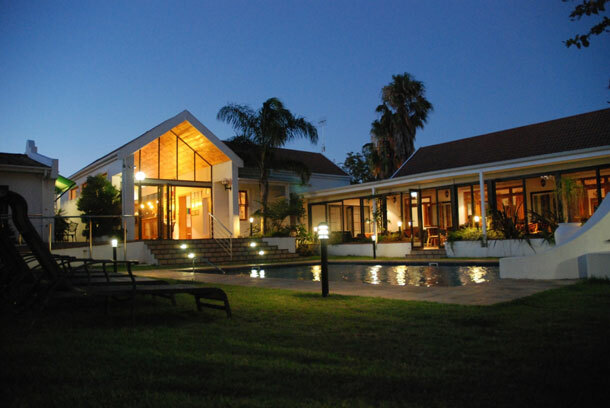 Kolping Guest House also has both B&B and Self Catering options in Durbanville for your wedding guests. To book this venue visit Kolping Guest House.